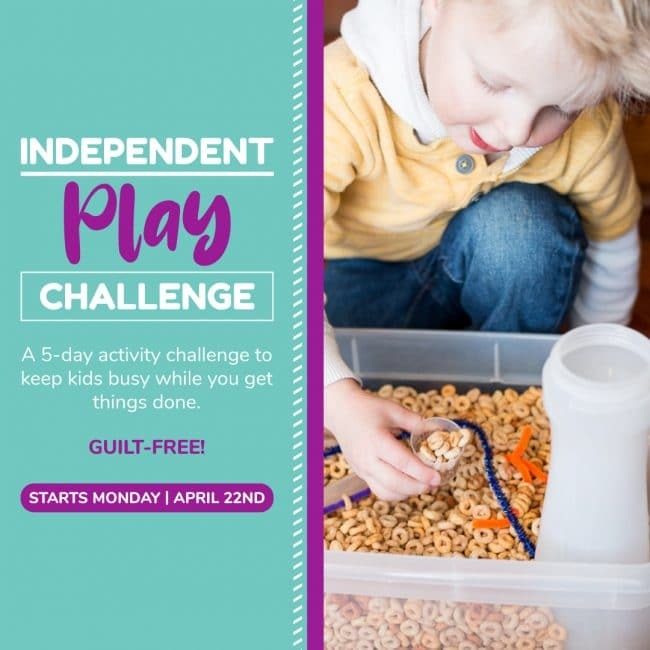 KiwiCo’s subscription box for kids aged 5-8 is perfect for parents looking for convenience and fun! After all the fun Miss 2 had with her Tadpole Crate and Miss 5 had with her Koala Crate, we knew we had to try out KiwiCo’s next step up- Kiwi Crate. 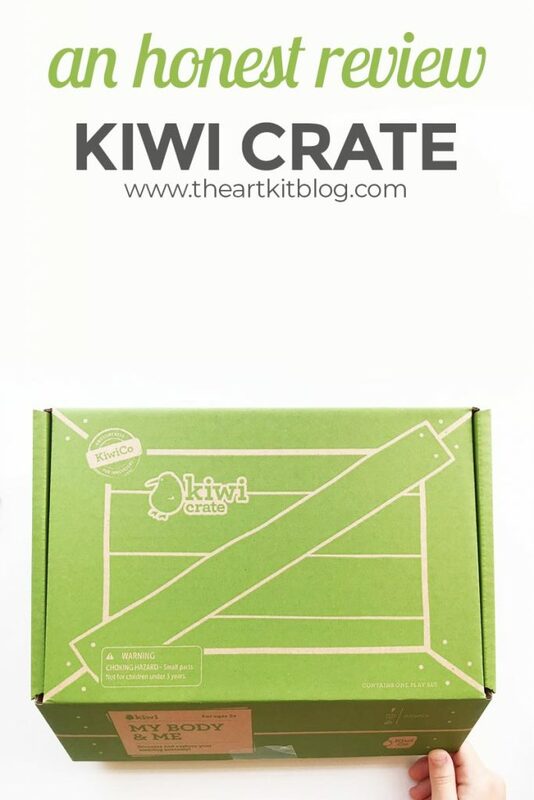 Please continue reading below for our honest review of KiwiCo’s Kiwi Crate. What’s in a Kiwi Crate? We received the My Body and Me kit and Miss 8 had a blast working on the projects! First, Miss 8 put together her own stethoscope (that really works!). She was so excited about this, especially because she loves to play with her DocMcstuffins doctor set. Next, she sewed and stuffed her own plush organs and attached them to the included huge body poster. 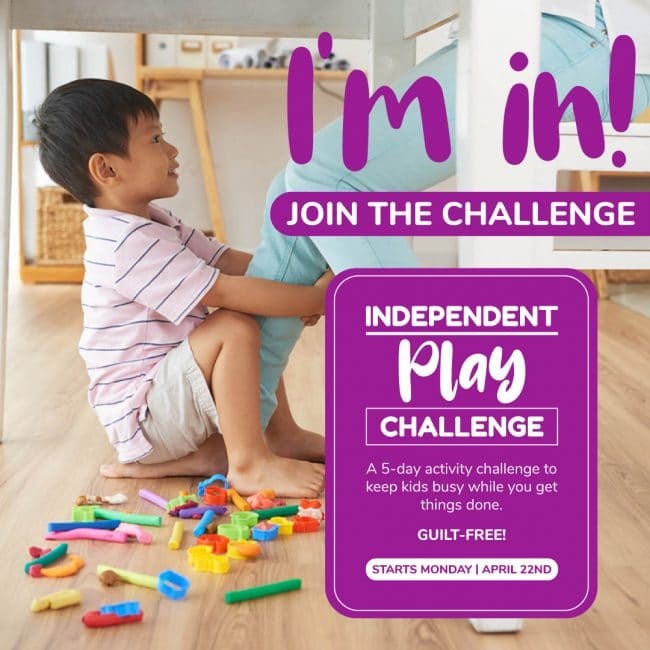 I love all the educational aspects Kiwi Crate incorporates into their subscription boxes for kids. What a fun way to learn about the body! Miss 8 and I were so impressed with KiwiCo’s Kiwi Crate! This subscription box would make a wonderful gift for children. In fact, they are currently running a sale. Head over to KiwiCo to learn more about their crates. I love how convenient KiwiCo’s subscription boxes for kids are! The kids get so excited when they see those brightly colored boxes sitting by the front door. Not only are they fun but they’re educational too and often incorporate STEAM education. 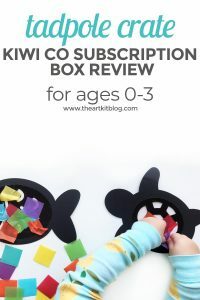 Related: Check out our review of Kiwi Co’s Koala Crate for 3-4 year olds here.